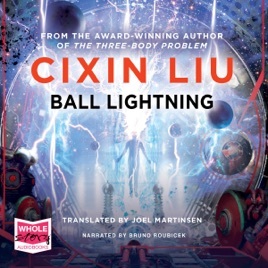 When Chen's parents are incinerated before his eyes by a blast of ball lightning, he devotes his life to cracking the secret of this mysterious natural phenomenon. The more he learns, the more he comes to realize that ball lightning is just the tip of an entirely new frontier in particle physics. Although Chen's quest provides a purpose for his lonely life, his reasons for chasing this elusive quarry come into conflict with soldiers and scientists who have motives of their own.